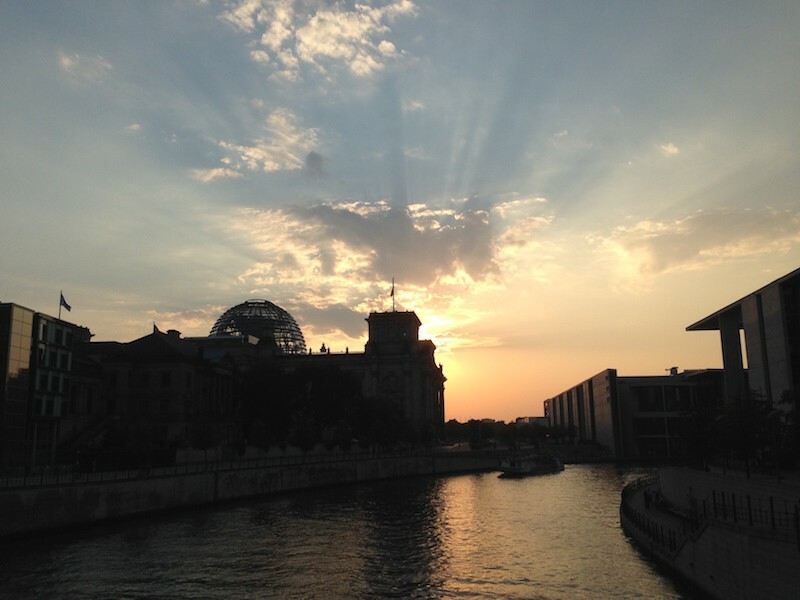 One of the factors we took into consideration before moving to Berlin was how pedestrian/bike/runner friendly it was. And it did not disappoint. 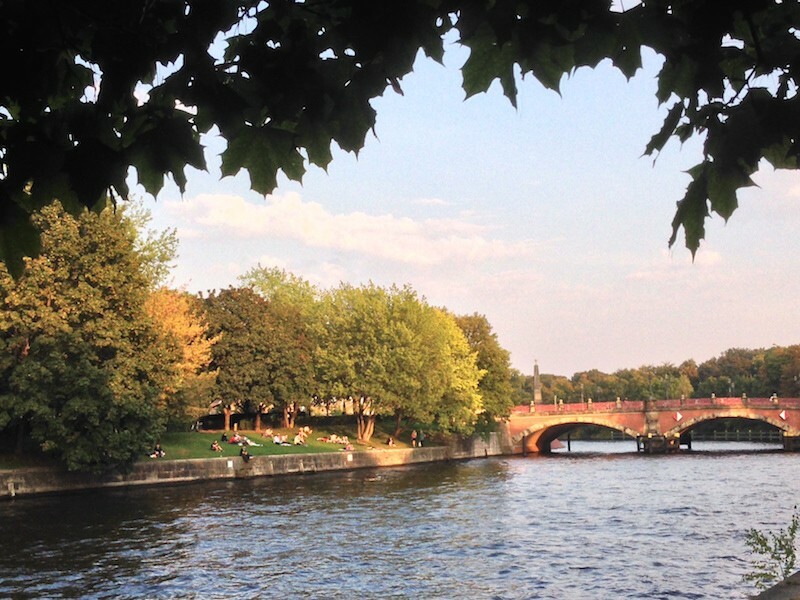 Berlin has SO MANY trails, parks, squares, lakes, rivers and canals. 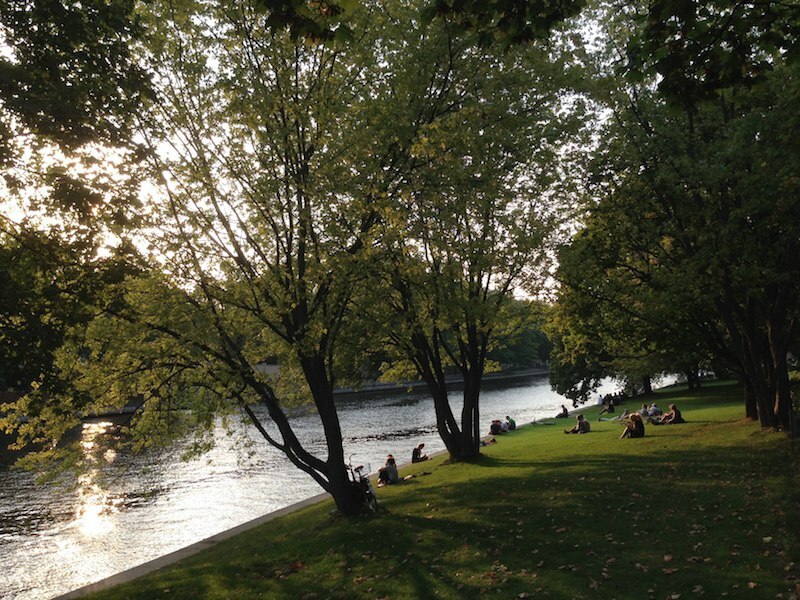 No matter what time of the year one catches oneself in this wonderful city, one should definitely try to enjoy the city through its river banks, green spaces and lakes. We just love to explore and feel the city that way. It is amazing how it invigorates and inspires you! Let’s break it down, though. It can be quite overwhelming deciding on a path to run/walk. 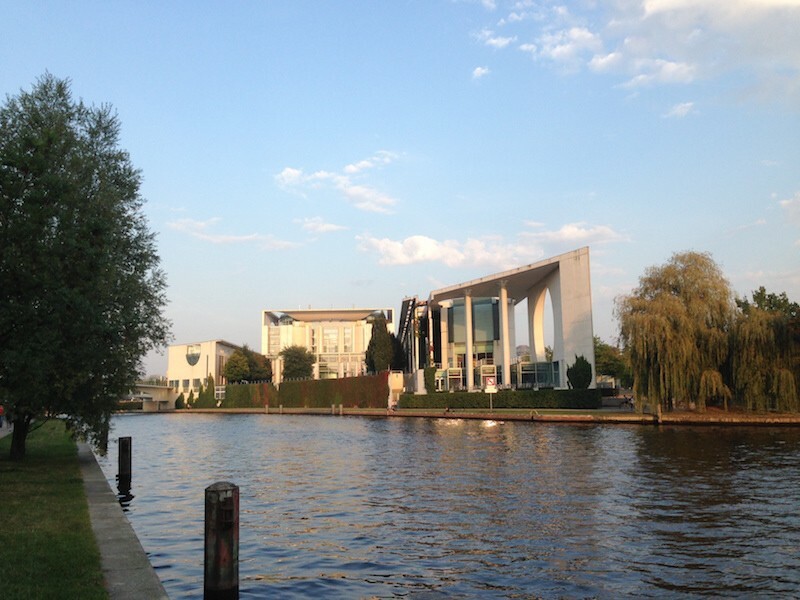 How about a River Spree run path? The path is super runner/walker friendly (you can also bike if you want) and you will get the opportunity to experience the city through a different vantage point. We run this path every week and we always find ourselves mesmerised and discovering new angles and places. We set it up as an 8km (5 mile) run. 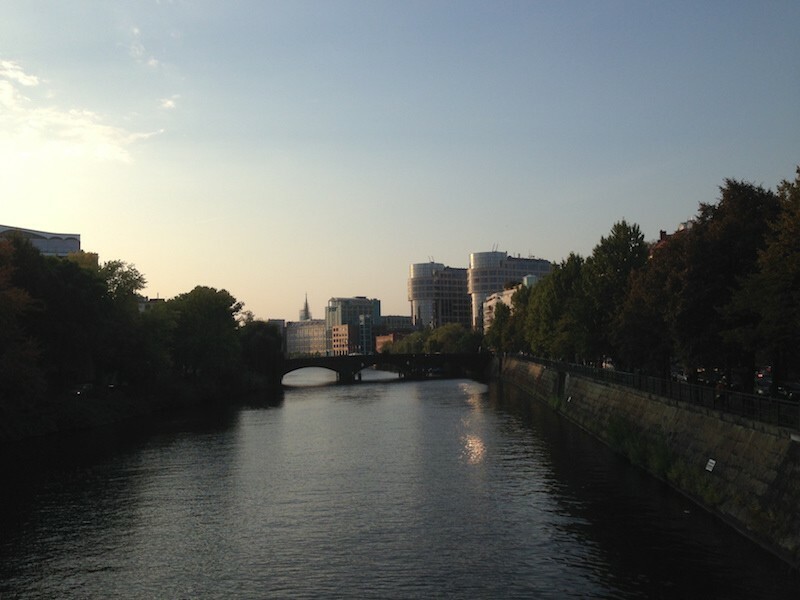 Half way on one side of the river and the other half way back (Alternate river sides – doesn’t matter which side. You will enjoy it anyway). Also feel free to cross the bridges or even make shorter runs/walks. Just cross the bridges and walk back on the other side of the river. If you would like to run longer, keep checking back for more running paths. We have quite a few suggestions for longer runs. Of course, feel free to explore around the river banks, but don’t stray to far from the path. Jogging/running can become more challenging with street crossings, cars, bikes, etc…And you may get lost. Unless that’s what you want to do. It’s also fun! Hope you enjoy it! We do. Always! 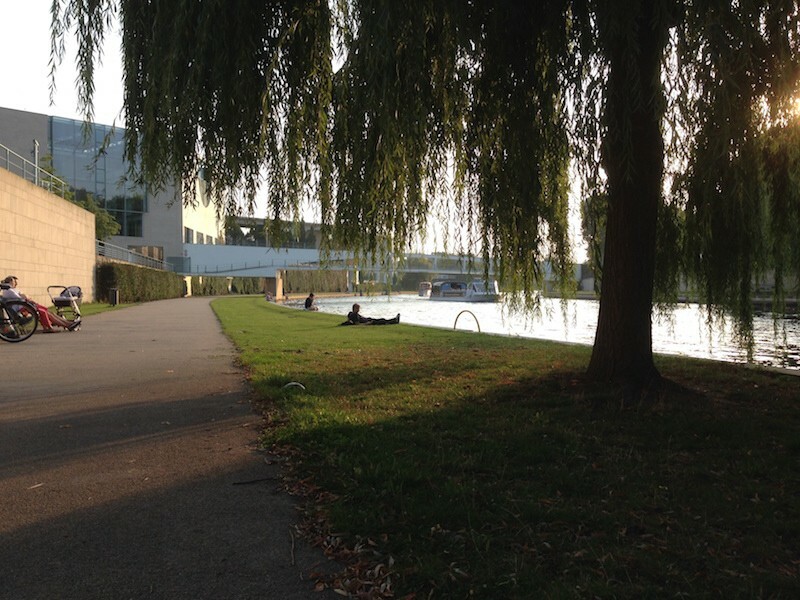 What we like to do: After we run, we like to hang out by the river banks (especially around the Helgoländer User – right by the Bellevue Palace) and watch the sun set (especially during the warmer months). And of course, if you can, pick a sunny day for this activity!! It makes a difference. 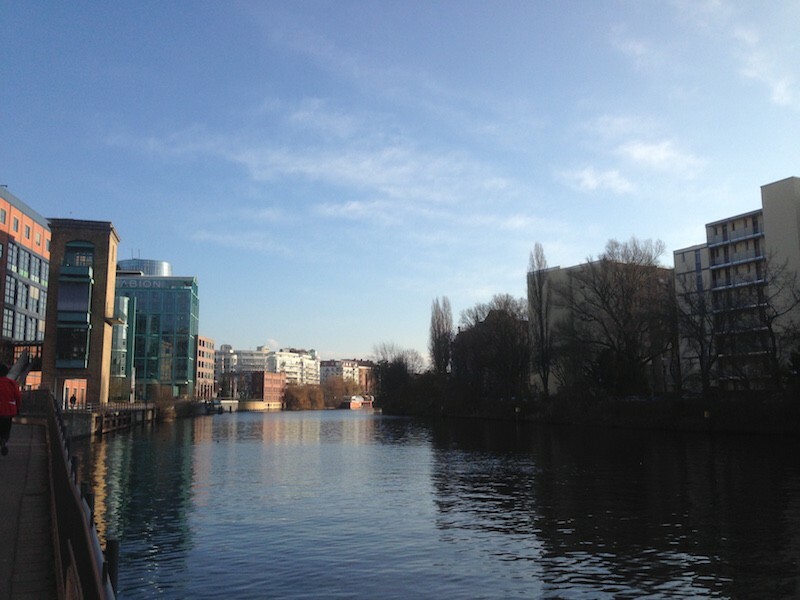 Check out the map below from the River Spree run path as a reference!